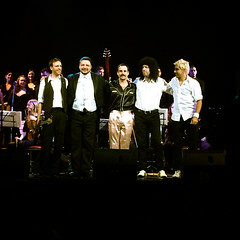 It was so beautiful, I cried. 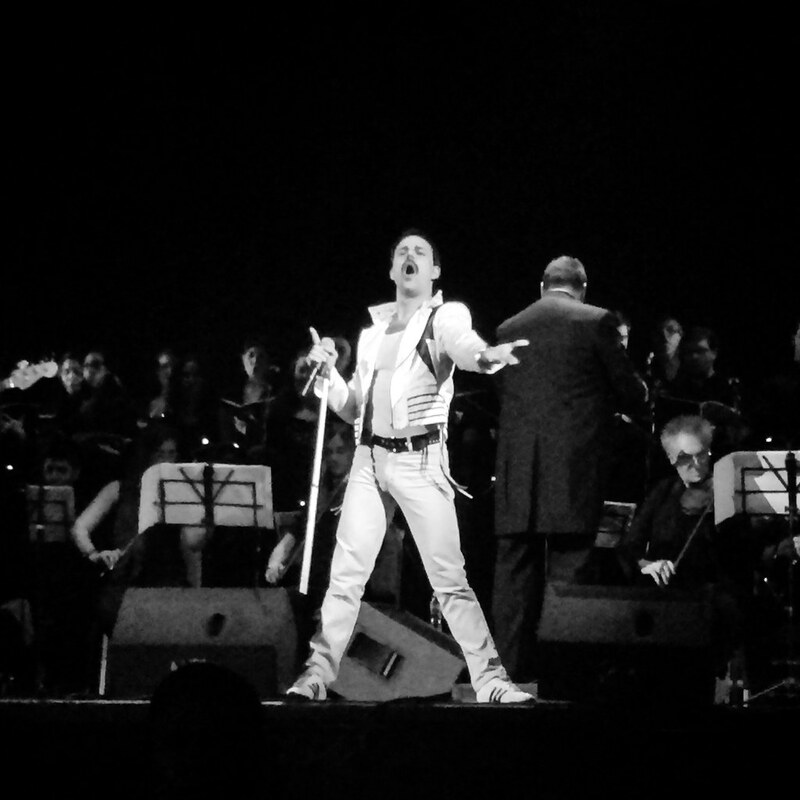 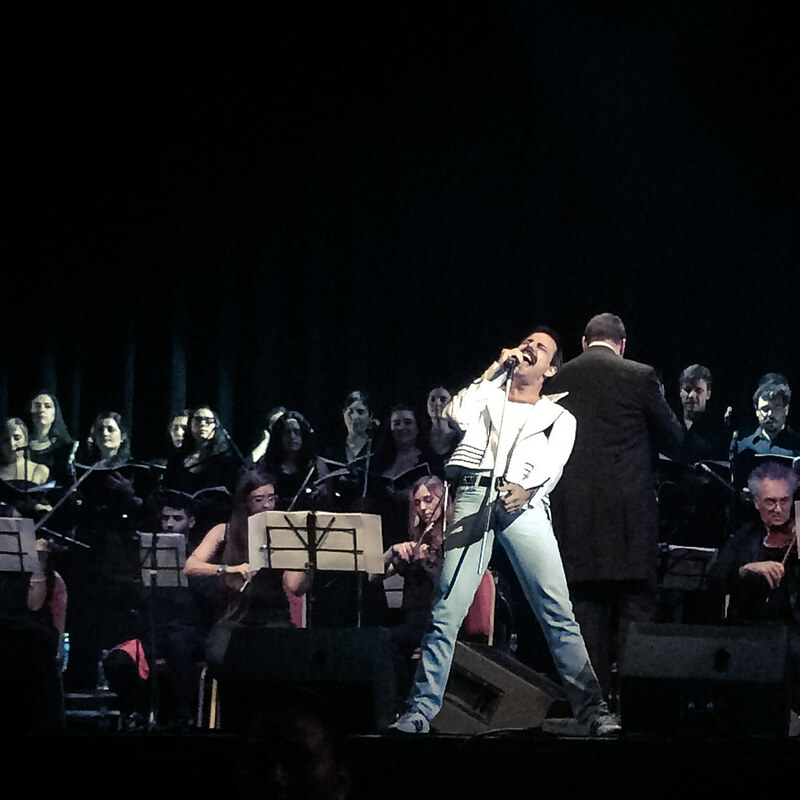 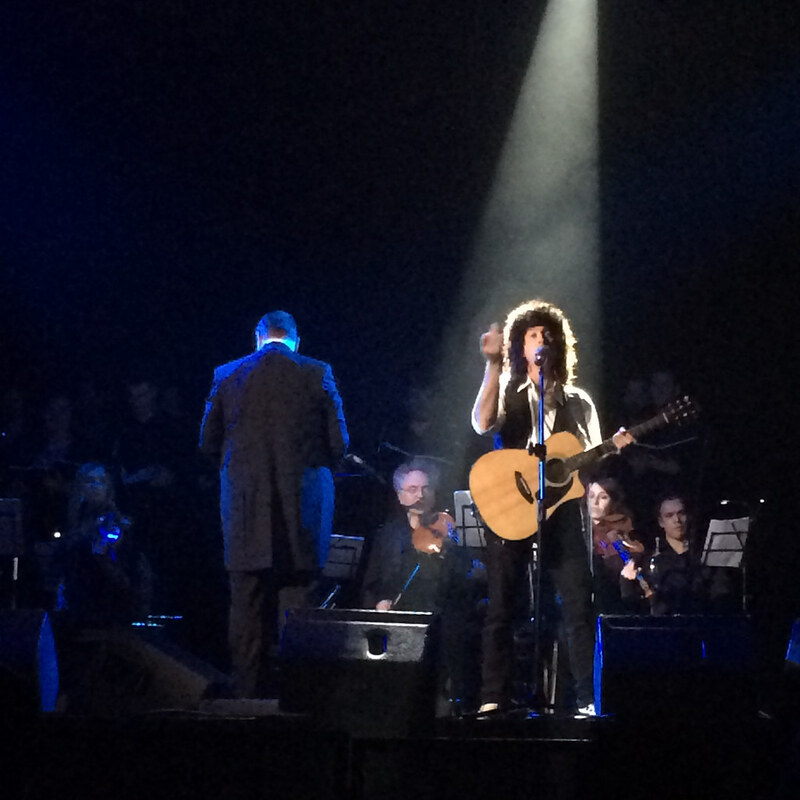 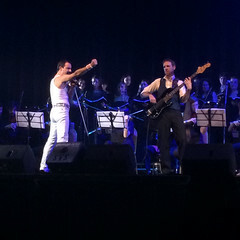 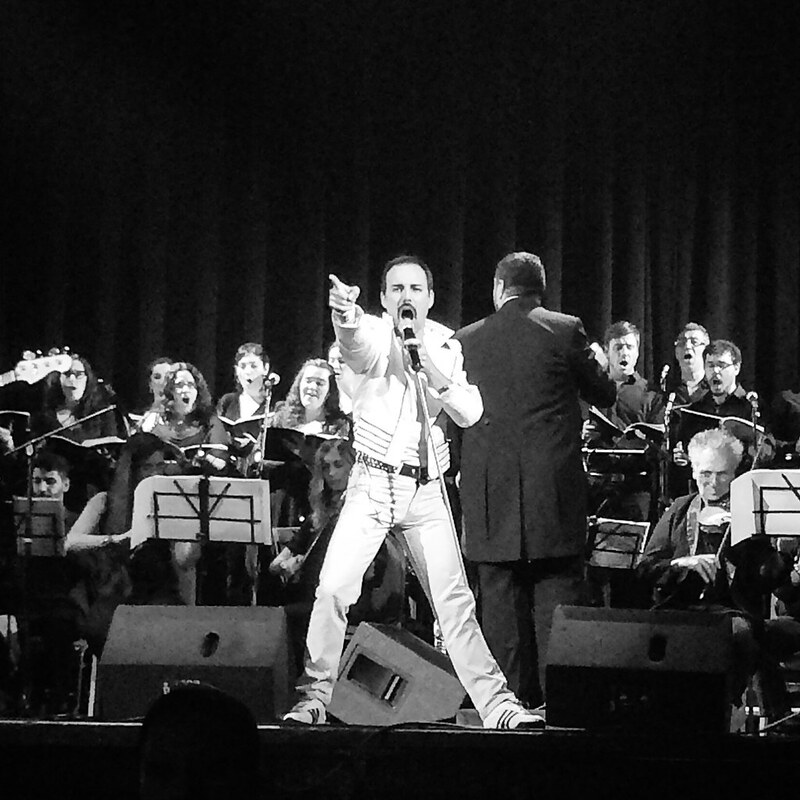 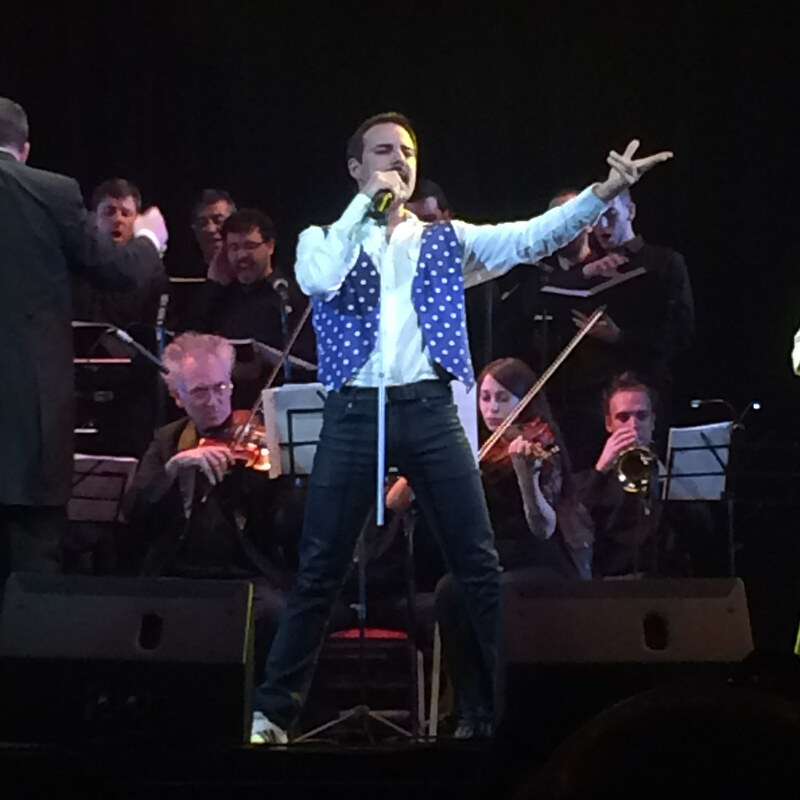 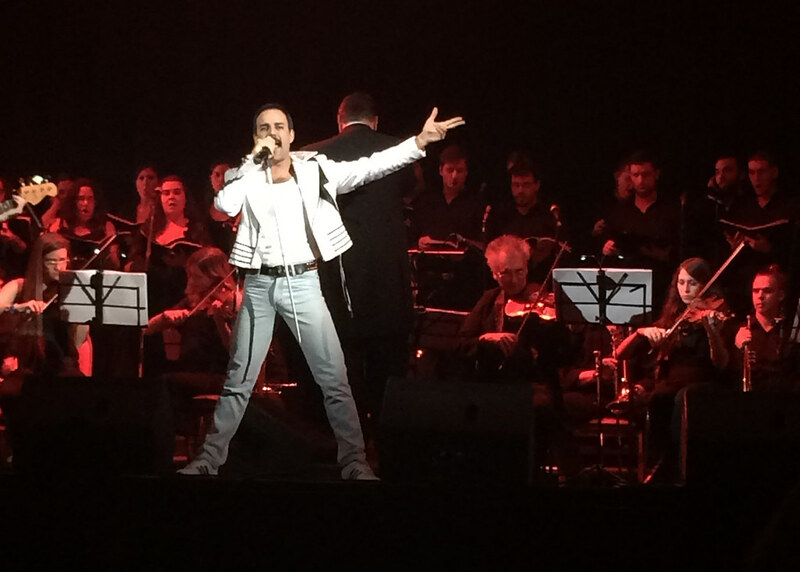 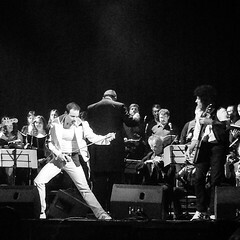 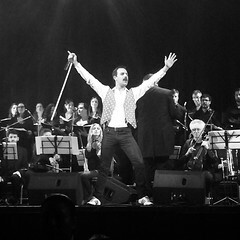 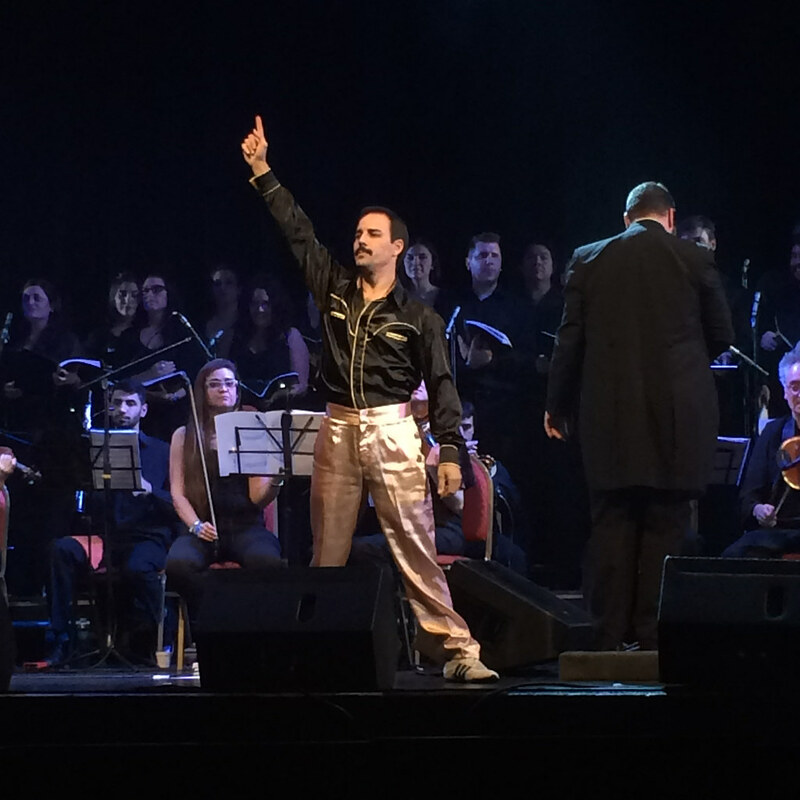 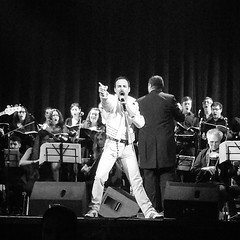 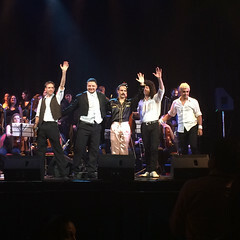 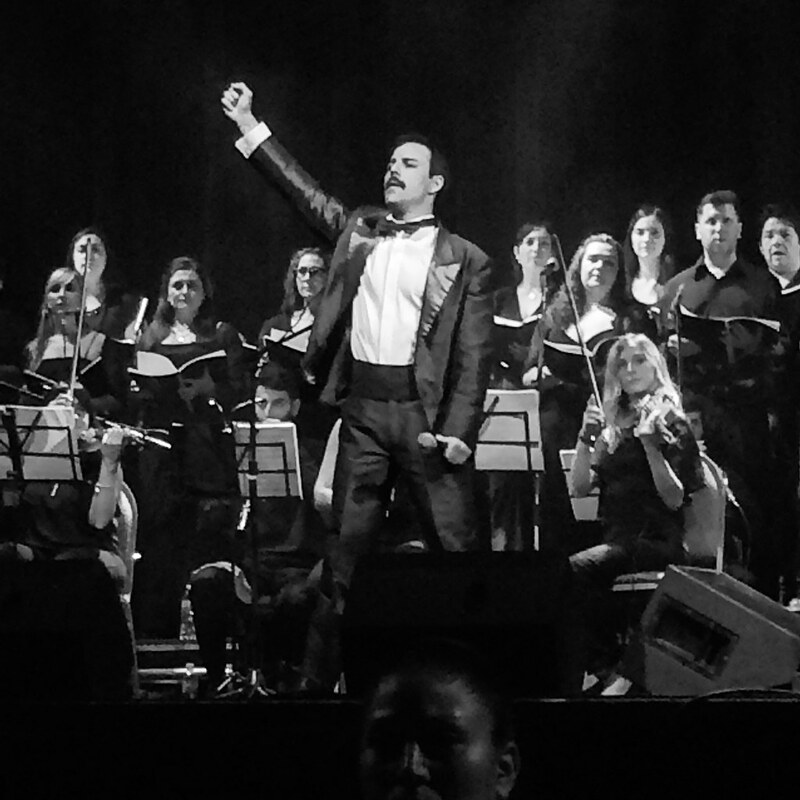 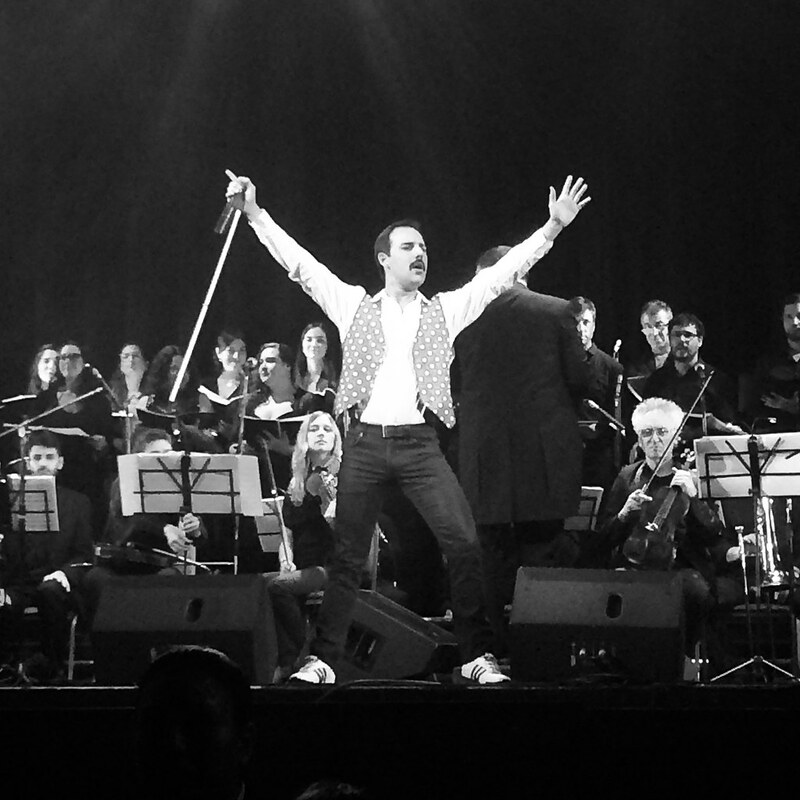 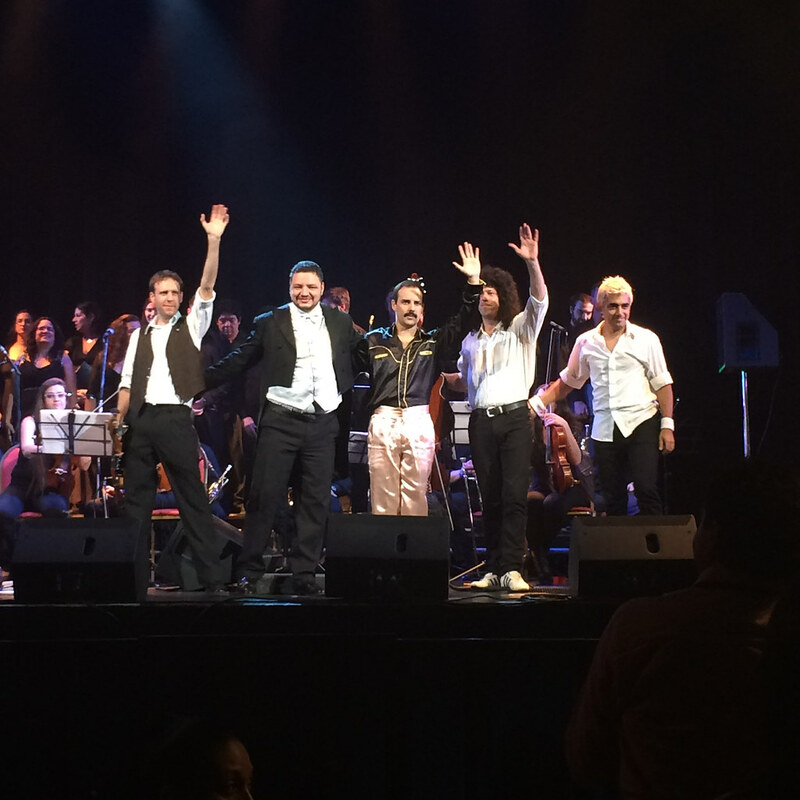 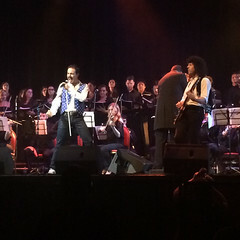 The concert by Argentine Queen tribute band Dios Salve a la Reina, backed up by a symphonic orchestra, is as close as you can get to a live performance by Queen without the great pretender himself. 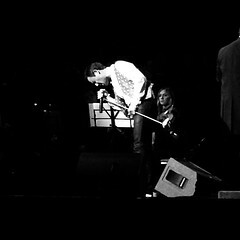 I suspect the lead singer, Pablo Padin, doesn't speak English well, but, notwithstanding the occasional glitch, his voice is awesome. 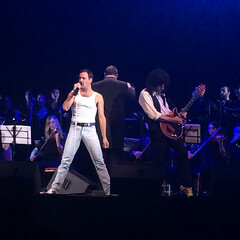 Although he first half was somewhat marred by subpar audio quality, the live and orchestral performances of songs like Somebody to Love, Who Wants to Live Forever, or Killer Queen, to name but a few, are spectacularly beautiful. I almost hyperventilated out of sheer excitement. 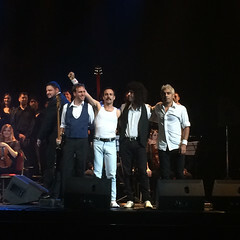 Getting tickets was a pain. I waited for four hours at the venue's box office, being told several times it would open at a certain, but shifting, time. 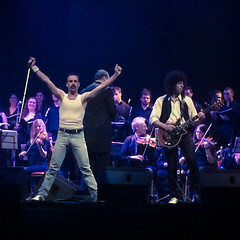 Giving up, heading to the tourist office instead, I was first told that, yes, I should buy the tickets where I had spent half a day for nothing. 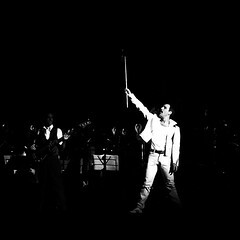 Insisting it really didn't seem right, calls were made, and, after some back and forths, I was directed to a particular address in town. This turned out to be a specific branch of a particular bank where, walking in and asking around, I was first told that, no, this was not the place to get tickets. 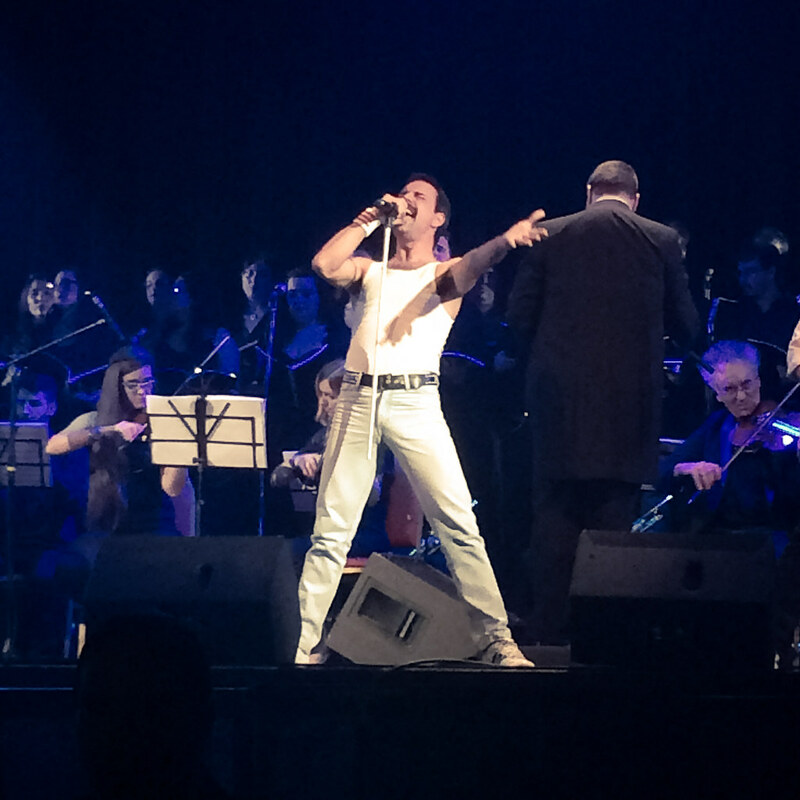 Insisting, a manager was called and, lo!, it turned out to be the right address after all. 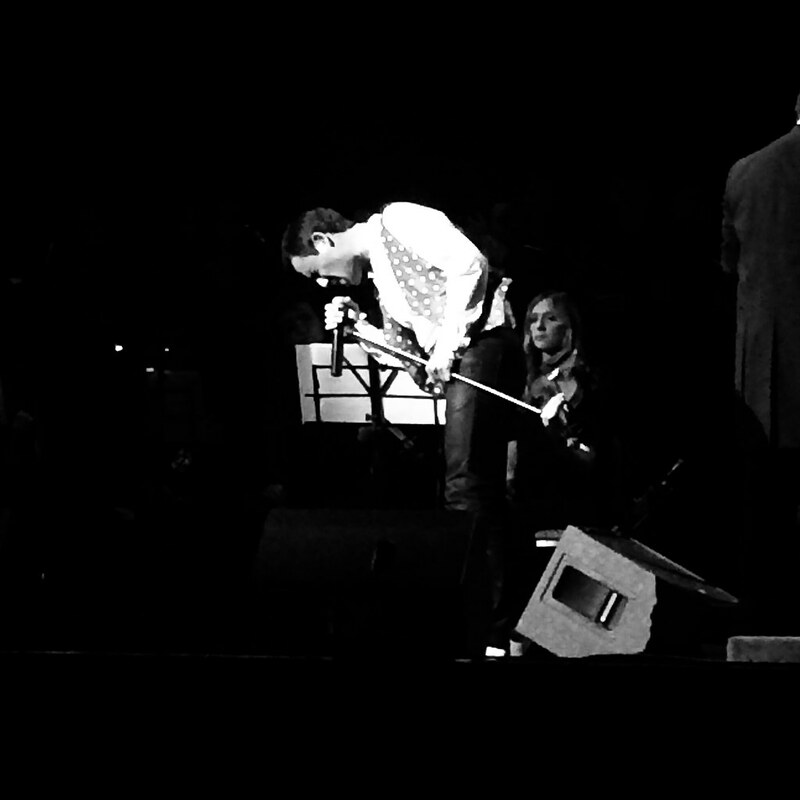 The bank didn't accept credit cards. A wonder they filled the venue.